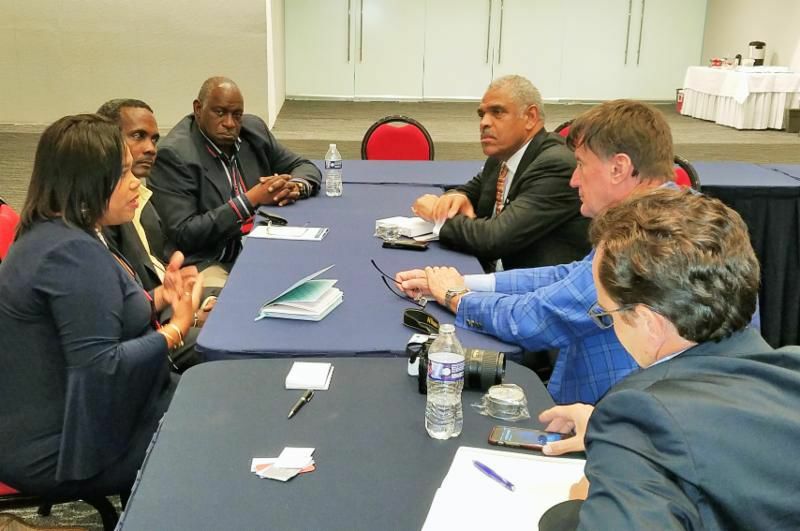 Her comments came after this month’s FCCA Operations Committee meeting, which allowed the USVI delegation to exchange hurricane preparedness best practices and lessons learned with colleagues from the British Virgin Islands, Dominica, St. Maarten and Puerto Rico. Paige observed that the partnership between the USVI and the FCCA spans decades and stands even stronger in the aftermath of last September’s storms. “If you just look at what transpired during the hurricane, we were never wondering who to talk to,” Paige said. “We always had the Commissioner and the Governor, they were always there, very accessible, and we never questioned what they said, because we had that confidence,” she said. 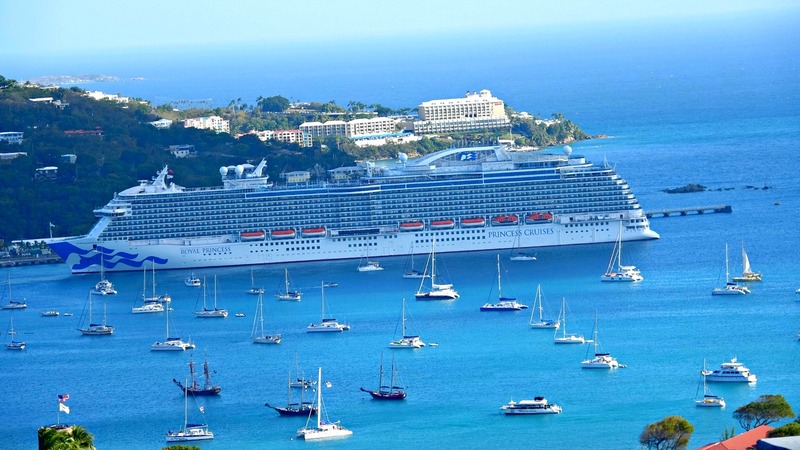 The relationship between the trade group and the U.S. Virgin Islands is very firm.